For the ultimate convenience in self storage, our 16ft x 8ft ‘Store at your door’ unit can be delivered to your premises, sited, hydraulically lowered to the ground and secured ready for all your domestic or business storage needs. 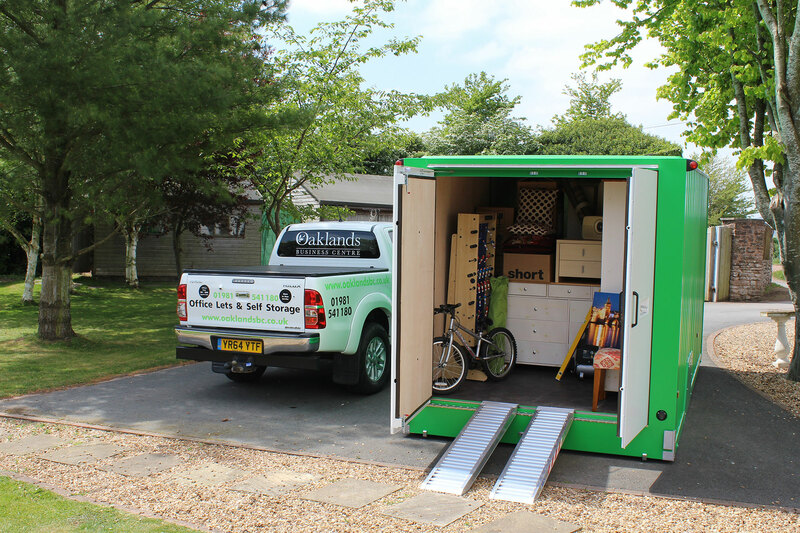 The biggest advantage over any other storage solution is that you have instant access to your belongings whenever you like, for as long as you like, without having to spend your time, money or effort travelling to a self storage facility. Each unit benefits from reinforced flooring, rear double doors, integral security lock, heavy duty detachable aluminium loading ramps, impact resistant polycarbonate fixed pane skylights providing natural light and insulated ply lining to the walls and ceiling. Great for decorating, extending or renovating. Ideal when decluttering the attic, garage or shed. Safely store and protect your tools, toys or equipment from bad weather and potential theft whilst you empty the space. 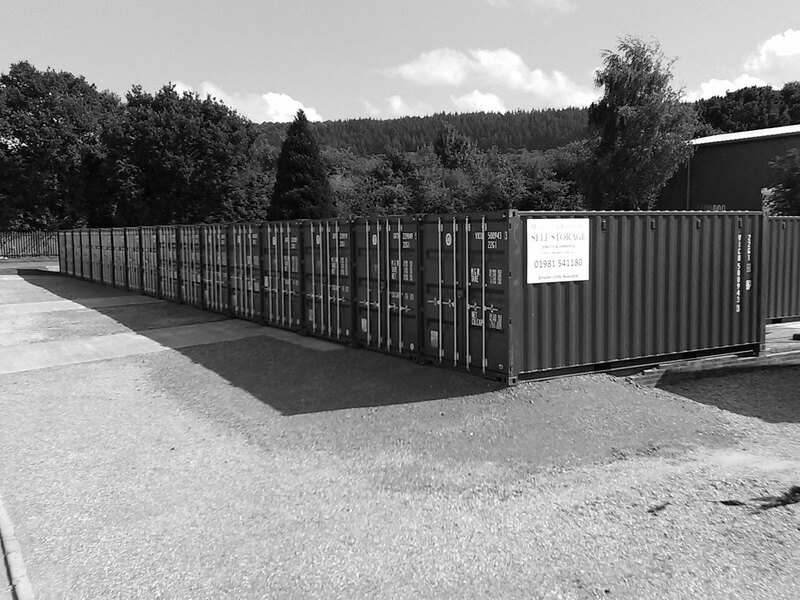 Temporary business storage for archiving, excess stock or spare furniture. Using one (or more) of our units means you won’t waste valuable office or production space whilst properly protecting your valuables from accidental damage. As with all of our services, delivery and collection is available 7 days a week with a choice of weekend, week or monthly hire periods available to suit your needs.